Northwestern freshman forward Rapolas Ivanauskas will miss the 2016-17 men’s basketball season as he recovers from shoulder surgery, the program announced Monday. Rapolas Ivanauskas will miss the 2016-17 season due to injury. 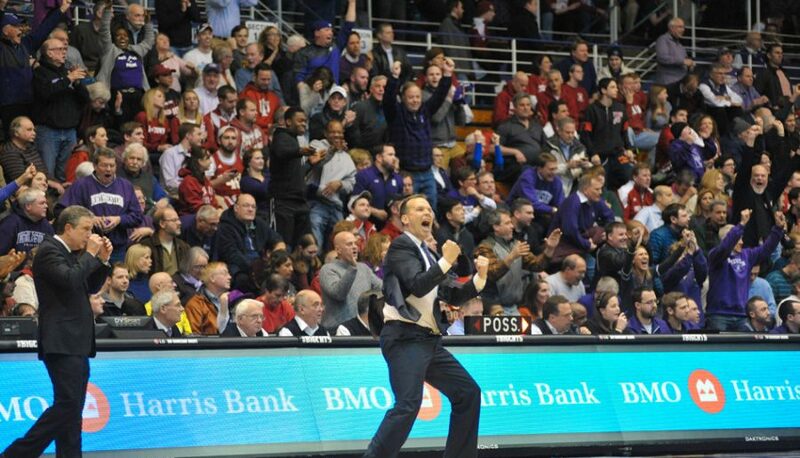 In the press release, coach Chris Collins said he expects a full recovery in four to six months. It is likely that Ivanauskas will be redshirted to preserve his four years of eligibility. Ranked No. 97 in the nation by Rivals in the 2016 recruiting class, the 6-foot-9 Illinois native was the Wildcats’ top rated recruit and was expected to bring a much-needed scoring presence to NU’s frontcourt. After spending three years at Barrington High School and receiving all-state recognition from several outlets following his junior season, Ivanauskas transferred to Brewster Academy in New Hampshire for his senior year. The loss of the forward depletes NU’s post options as the team looks to replace the production of graduated center Alex Olah. Freshman center Barret Benson is now the only player on roster who stands above 6-foot-8, with sophomore Dererk Pardon, junior Gavin Skelly and senior Nathan Taphorn listed at 6-foot-8. One Northwestern team has found a home during renovations to Welsh-Ryan Arena, as the athletic department announced in a release Tuesday that the men’s basketball team will play its home games in the 2017-2018 at Allstate Arena in Rosemont, Illinois. The arena, which is a half-hour or more drive from the Wildcats’ Evanston campus, is the current host of DePaul’s basketball teams. With the Blue Demons planning to move into a new downtown arena in the fall of 2017, NU will temporarily take their place as Allstate Arena’s college basketball tenant. Athletic department spokesman Paul Kennedy said venue size and proximity to Evanston were major factors in the decision to move 2017-2018 home games to Allstate Arena, which seats roughly 18,500. Additionally, he said that the arena’s past experience hosting college basketball games and its ability to commit to a number of necessary open dates played a part in the decision. Tuesday’s announcement did not discuss arrangements for game-day transportation for students to the arena. Kennedy said providing transportation from Evanston for students is a priority, but a plan to do so isn’t in place yet. Additionally, Kennedy said that details about plans for the other teams displaced by the renovations, the women’s basketball, volleyball and wrestling teams, will be made public soon. 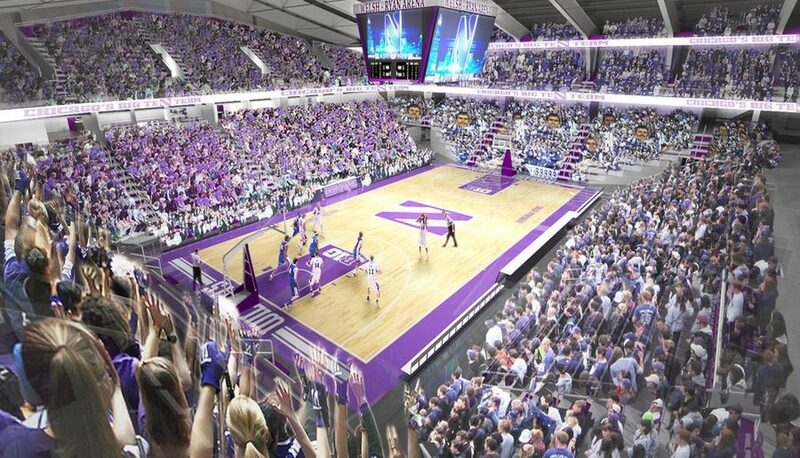 In June, the athletic department announced plans for a “complete renovation” of Welsh-Ryan Arena, slated to cost roughly $110 million and take place from the end of the 2016-2017 basketball season until the fall of 2018. This post has been updated with comment from Paul Kennedy. With the release of ESPN’s Big Ten programming this year, Northwestern finalized its tip times and television coverage for this upcoming season. The Wildcats will have 19 games on the Big Ten Network over the course of the season. In addition, NU will have 3 games covered by ESPN. The Cats’ two match-ups against Rutgers on Jan. 12 and Feb. 18 will both be on ESPNU, while their game at Penn State on Dec. 27 will feature on ESPN2. 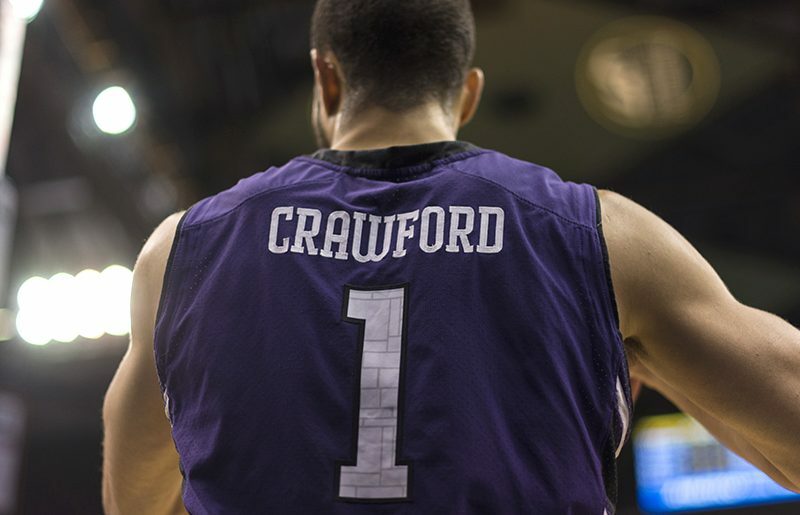 The schedule this year poses some different challenges for NU this season. After taking out Wisconsin at home in arguable their strongest win of the season, the Cats will have to travel to Madison to play the Badgers on the road this year. In addition, NU will lose its home-court advantage that it had against Michigan State last season, as the Cats will travel to play the Spartans on Dec. 30. However, Northwestern does have some home games that may play to its advantage. 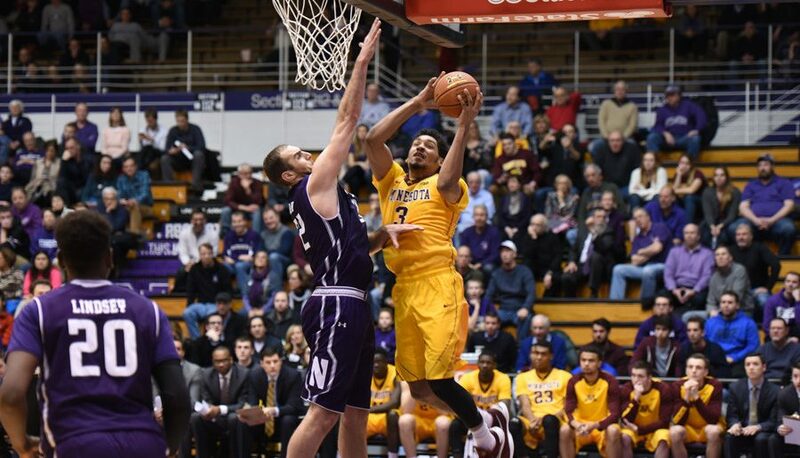 In changes from last season, Iowa comes to Evanston to play at Welsh-Ryan Arena on Jan. 15, and NU will get Michigan at home this year late in the season on Mar. 1. Until then, the Cats will look to tip things off in their home opener against Mississippi Valley State on Nov. 11 at 7:00 p.m. The final piece of the puzzle for Northwestern’s men’s basketball schedule is finally in place, as the Big Ten announced its conference schedule Thursday. Your day just got better. The Wildcats will open Big Ten play at Penn State, kicking off a stretch of four road games in five to start the conference season featuring perennial contenders Michigan State and some of the conference’s lesser lights in Minnesota, Nebraska, and Rutgers. Other schedule highlights include a few consecutive-game stretches against quality opponents, such as back-to-back games against Indiana and Purdue and against Wisconsin and Maryland. A three-game stretch featuring the Hoosiers, Michigan and the Boilermakers closes out NU’s conference slate with a few chances to pick up good wins heading into the postseason.